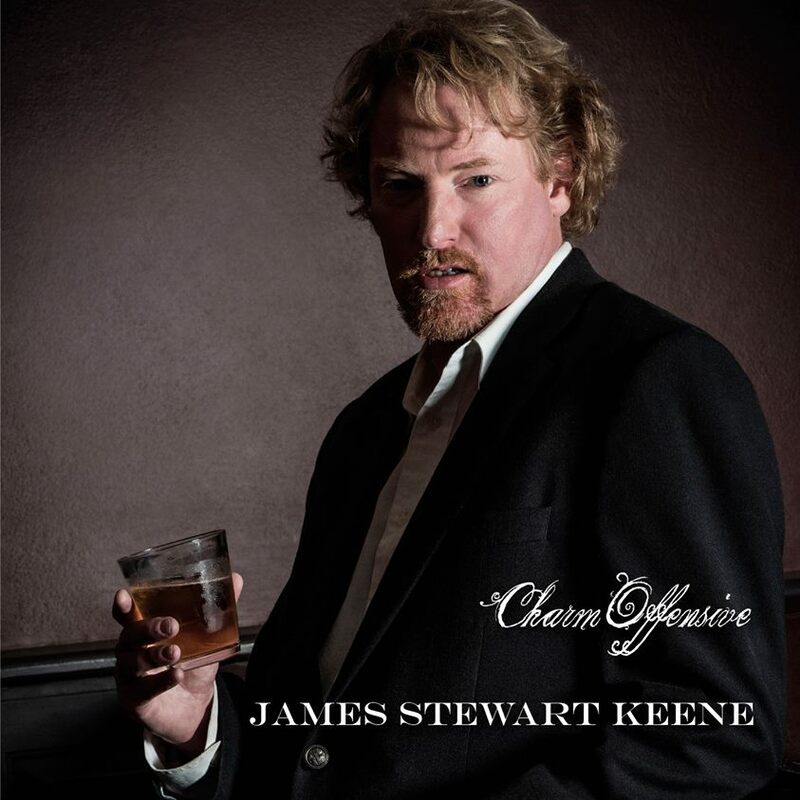 Wollongong`s JAMES STEWART KEENE has released a new single THIS OL` T-SHIRT (CRS 204 Track 1) from his latest album Charm Offensive. Ever had a favourite piece of clothing that you just can`t throw away? It might be beaten up and seen better days but it holds so many memories that you just can`t let that item go? THIS OL` T-SHIRT perfectly epitomises that sentiment. Written by Nashville writers LEE JOHNSON and SCOTT E.D. MILLER, this song is a beautiful tale about a favourite old T-Shirt that represents good times, great memories and the love between two people. Producer and musician ROD MOTBEY has captured James` sincere performance to deliver another outstanding track that will resonate amongst fans and DJs alike. The song was released in Europe earlier this year achieving Top 40 chart success on The International Mainstream Country Music chart and gained extensive airplay across Europe including the UK`s BBC. James has been busy putting a new band together JAMES STEWART KEENE & COWBOYS OF ROCK and the group recently supported Australian rock legends THE RADIATORS at their Illawarra gig earlier this month.